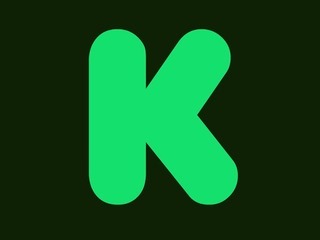 As Kickstarter is about to hit its 10th anniversary, the crowdfunding platform is also going to likely hit another major milestone pretty soon: for the first time in its history, Kickstarter's CEO will be someone other than one of its three co-founders. 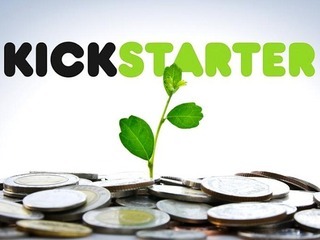 In a blog post posted on Tuesday, co-founder and CEO Perry Chen revealed that he will be stepping down from his post "to focus on high-level and long-term company needs" and to refocus on his role as Kickstarter's chairman of the board. In the interim, Aziz Hasan, the head of Kickstarter’s Design & Product teams, will be taking over as CEO, until a permanent replacement can be found. This was Chen's second stint as CEO; he was in charge from 2009 to 2013, before stepping down to become chairman, and was replaced by co-founder Yancey Strickler. 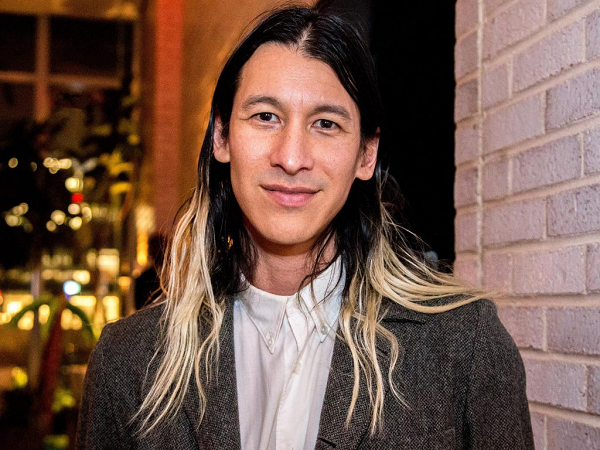 Chen took over the role again in 2017 when Strickler announced he was leaving the company. 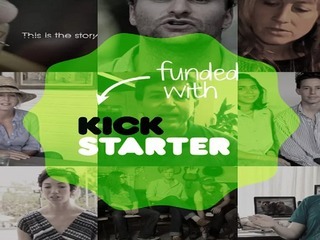 Kickstarter's third co-founder, Charles Adler, left in 2013 when Chen stepped down the first time. 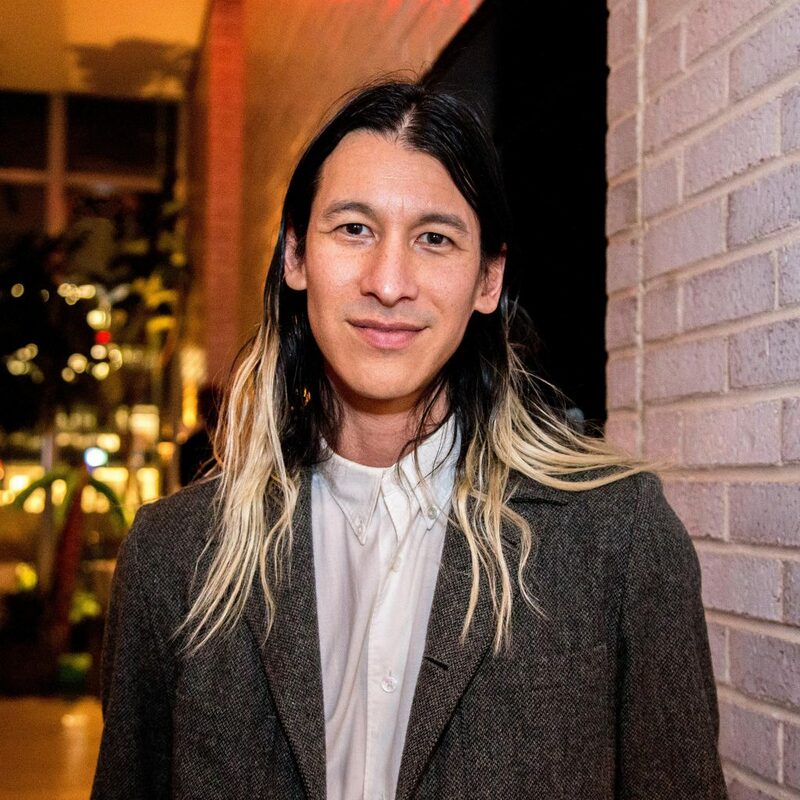 "When I returned as CEO in 2017, I initially intended to spend about six months working to set up a long-term foundation to ensure Kickstarter remained aligned with its mission, and to set the next leader up for success. Those months quickly became two years dedicated to developing a better way to deliver on the core aspects of our service through a robust operating system, a strong product, and the team we have assembled at Kickstarter today," wrote Chen in his blog post. "It’s been a true honor to serve as CEO for the first five years of this company and again for the last two. As we’ve been saying around here ahead of our milestone birthday, 10 is just the beginning. 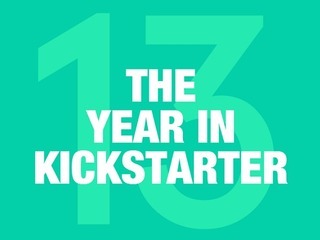 And I cannot wait to see what the next 10 years of Kickstarter will bring." 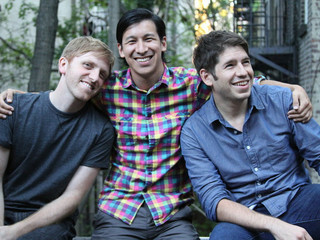 With Chen stepping down, and both Strickler and Adler both no longer at Kickstarter, this will be the first time that the company will not be steered by someone who was there when the company started. Chen, however, says he is leaving the company in capable hands. "I feel confident in what we’ve been able to accomplish, and even more confident in the next generation of leaders," he wrote. This change in leadership came on the very same day that the staff at Kickstarter unveiled their plans to unionize, though, when asked if the two pieces of news were related to each other, Kickstarter denied any connection. "It is not related. Perry announced his decision to staff yesterday, and the news was posted on our blog publicly today," a Kickstarter spokesperson told VatorNews. 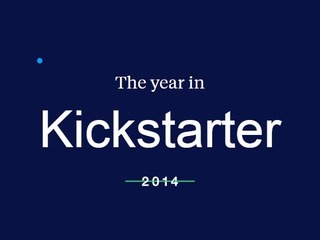 Founded in 2009, Kickstarter has seen $4.2 billion pledged to nearly 160,000 projects funded through its platform.